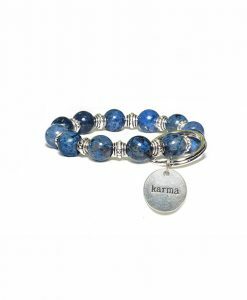 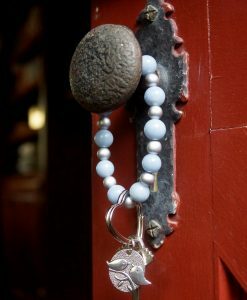 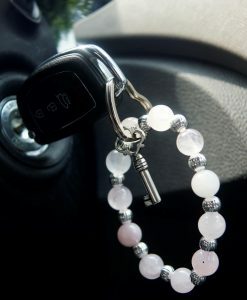 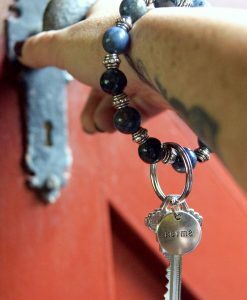 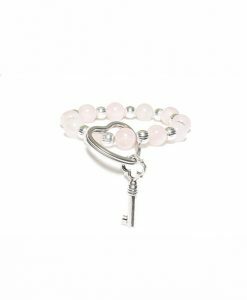 Each keyring is hand strung with semi-precious gemstones that we could not use in our bracelets, so were given a second chance. 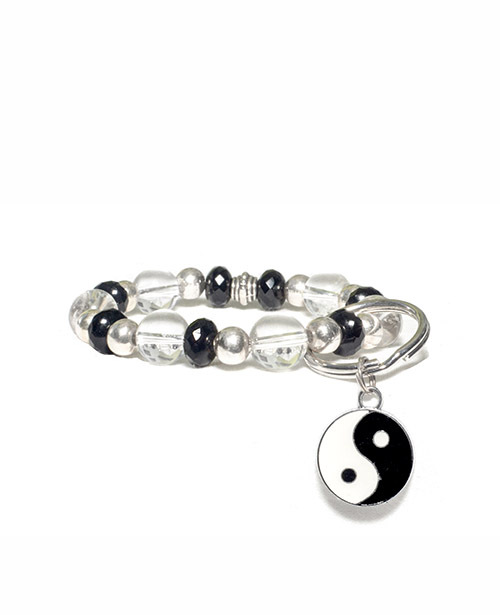 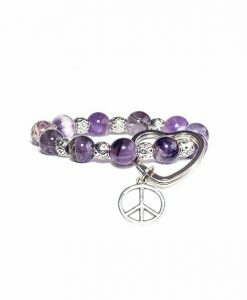 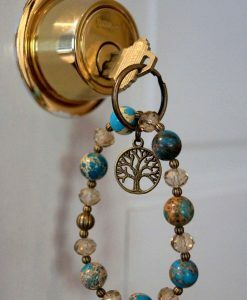 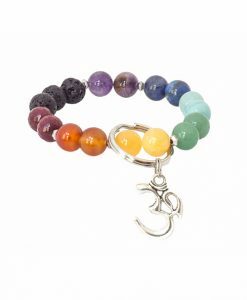 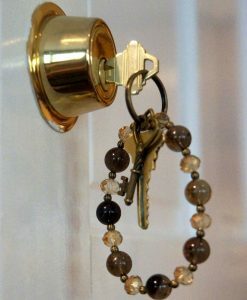 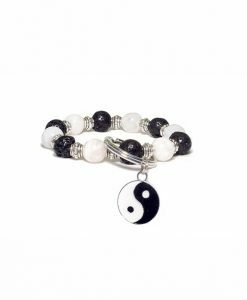 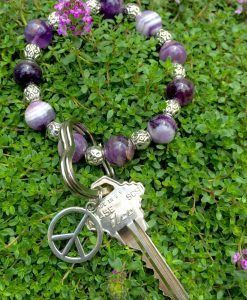 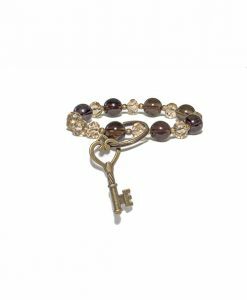 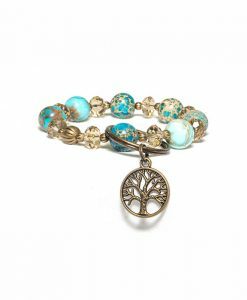 This Key chain is hand strung with semiprecious gems that have been given a second chance. 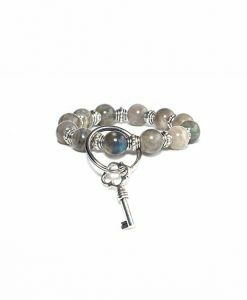 Every stone has a natural beauty. 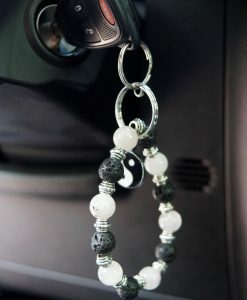 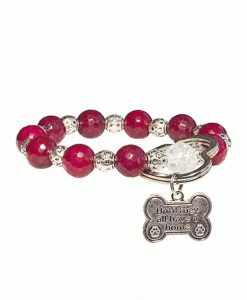 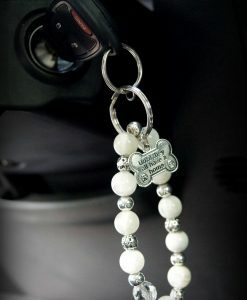 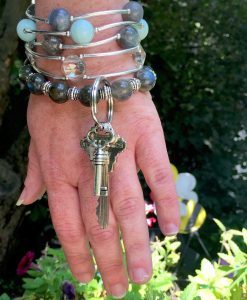 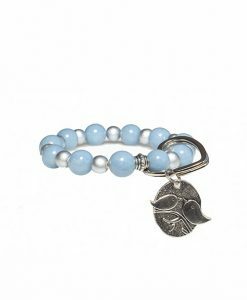 Those not selected for Blessing Bracelets are perfect for a key chain.